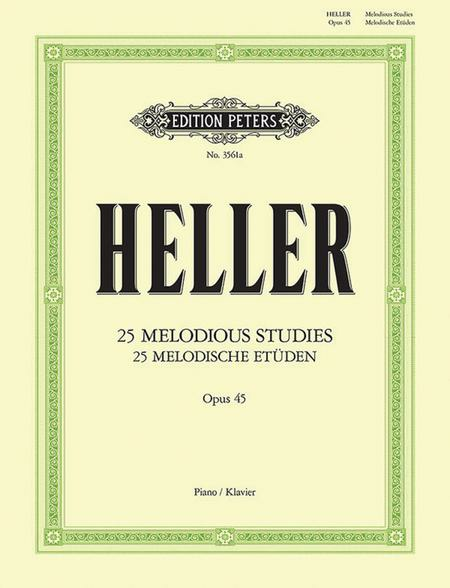 Composed by Stephen Heller (1813-1888). 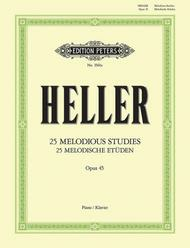 Edited by Teichmuller. Piano Studies. Edition Peters #EP3561A. Published by Edition Peters (PE.EP3561A).